Time for a cover! 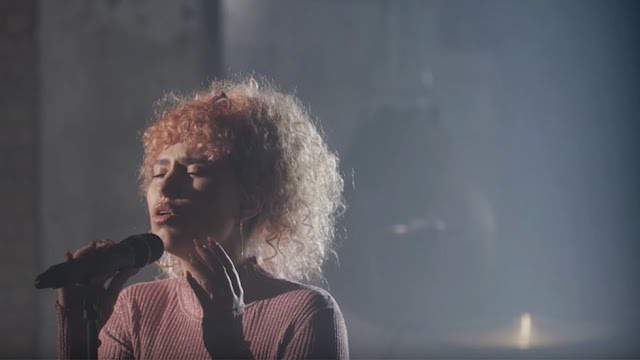 While we're all waiting for that debut album to drop, South London's Raye has exclusively covered Britney Spears' electropop classic Womanizer for Box Fresh. The London-based singer delivers a new take on the Britney Spears' single and is fast-becoming one of the standout voices in a new wave of UK pop. Gorgeous cover! As Britney fan I approve! Hehe Check it out below! Collaborating with the likes of Stormzy, Charli XCX and Jonas Blue, the 19-year-old is bordering on unstoppable at this point. Raye is part of Box Fresh, a Box Plus Network initiative to showcase rising talent via sessions and interviews.